Reva Engineering Enterprises is engaged in manufacturing, trading and supplying Batching Plant - Batch Type that finds a wide application for bitumen road construction of highways. Based on Japanese technology, the proffered machines feature fully automatic operation. Easy to install and operationally fluent, these plants are acclaimed for their less power consumption and hassle-free operation. 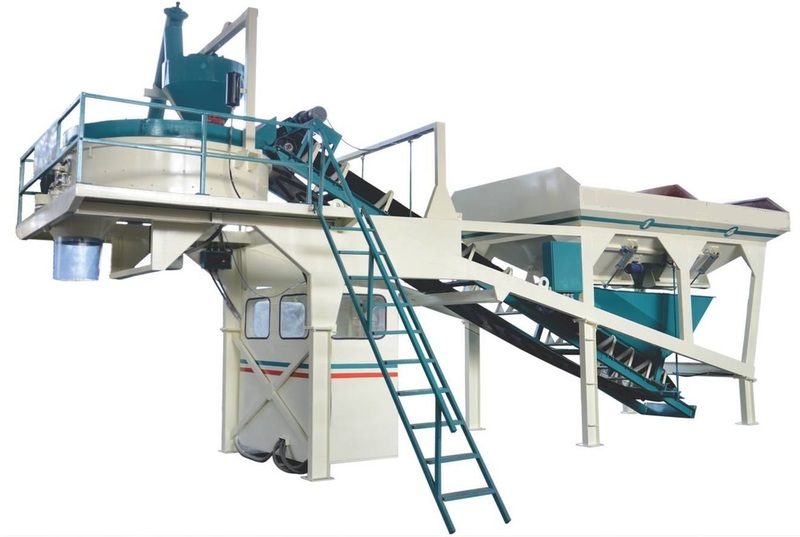 Batch type batching plant is suitable for builders and contractors, who work for a few clients simultaneously and need to change the specifications, while maintaining a high level of quality. It is a best option when the requirements are production flexibility and finished product quality. There is a measuring container, in which weight of bitumen is determined through load cells. A correct amount of bitumen is fed into the mixer. Mixer has twofold arms and paddles for mixing the components. The mixing time can cut short or last for longer than usual to change the mixing quality and create a specific sort of material.